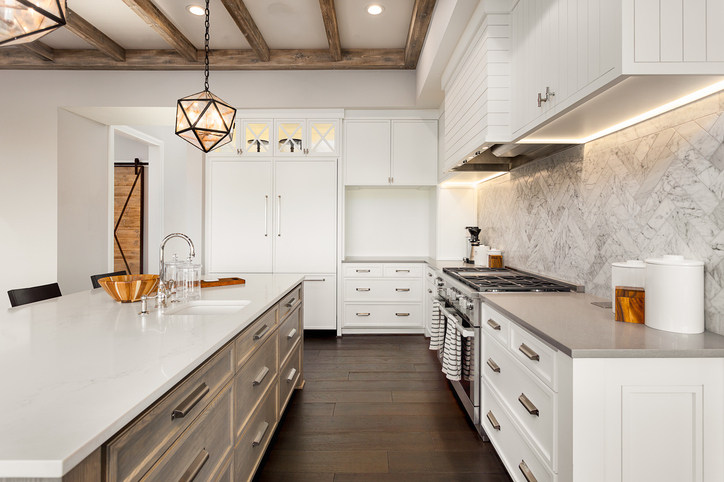 Have you been thinking about installing new floors in your home but can’t seem to find time to head over to your local flooring depot or big box flooring retailer? 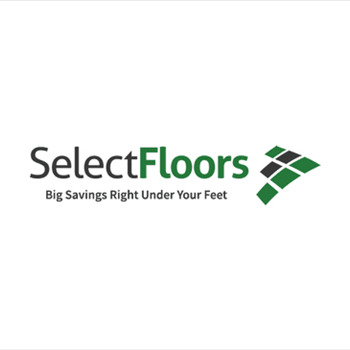 At Select Floors, we understand that everyone has busy schedules, which is why we help you get great new floors on your time. 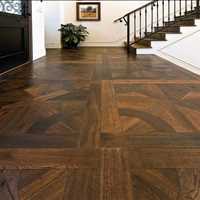 Simply schedule a free in home consultation in Atlanta with our expert flooring installers and let us come to you. 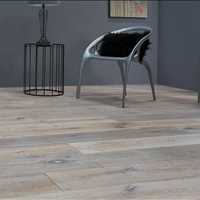 You don’t even need to leave your home to find great new floors for your home. We have been in the flooring business since 2003 and have helped over 5000 happy customers find the best new floors for their home. 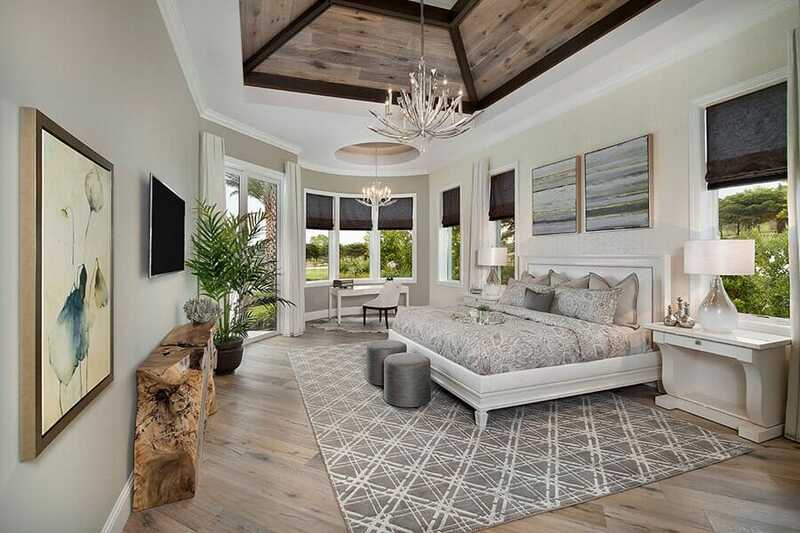 We carry an extensive collection of custom carpet, tile, hardwood and luxury vinyl flooring and will help you decide not only which type of flooring is best for your space, but also the best style for your home. 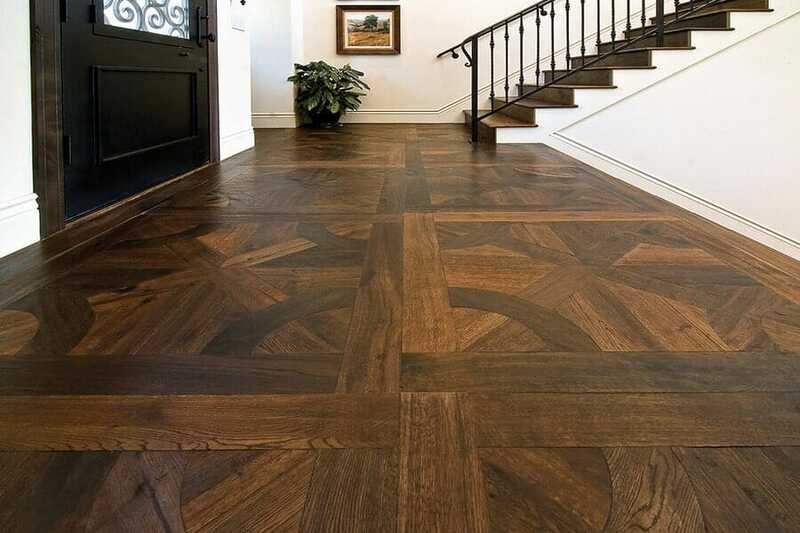 At the start of your free Atlanta flooring consultation, we will take measurements of your space to determine just how much flooring material you will need. 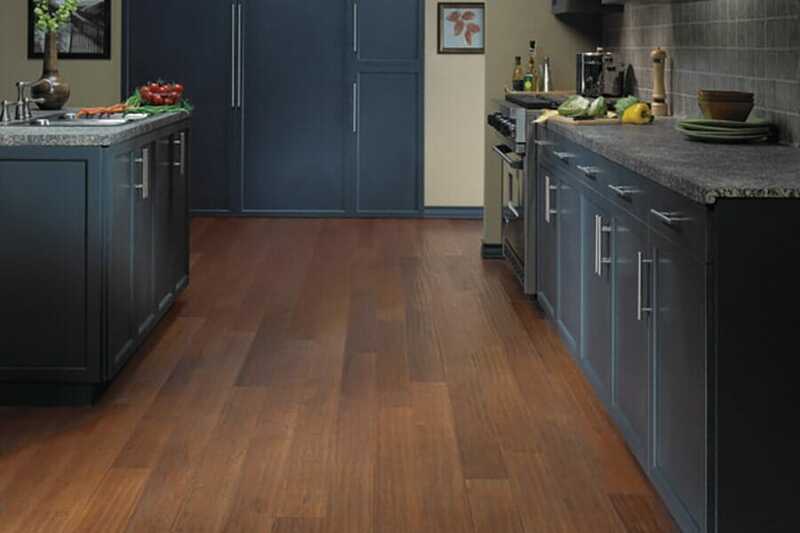 From there, we will help you browse top flooring samples of custom carpet, tile, hardwood, and luxury vinyl flooring. 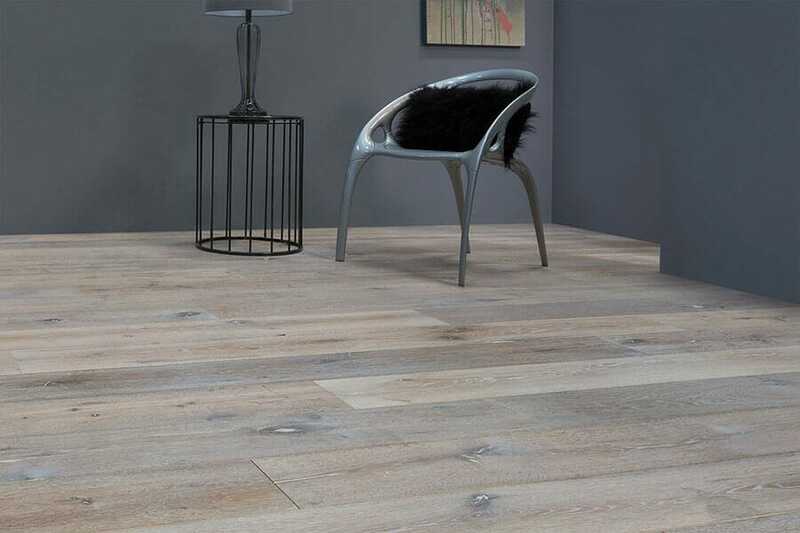 We have an extensive collection so no matter what your budget or style is, you’ll be sure to find the right flooring for your home. 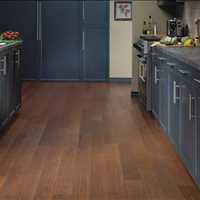 Call Select Floors, your Atlanta mobile flooring store to schedule your free in home flooring estimate. 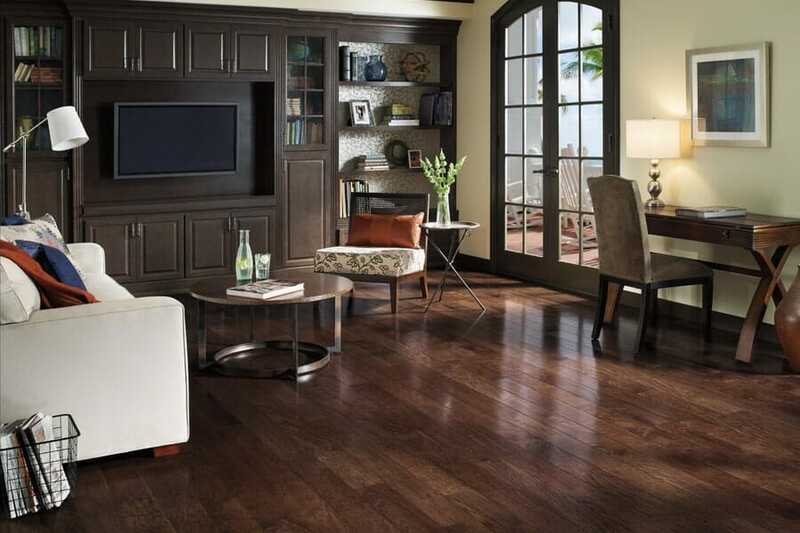 We look forward to helping you breathe new life into your home with new custom flooring. Discuss your needs with us today by calling 770-218-3462.